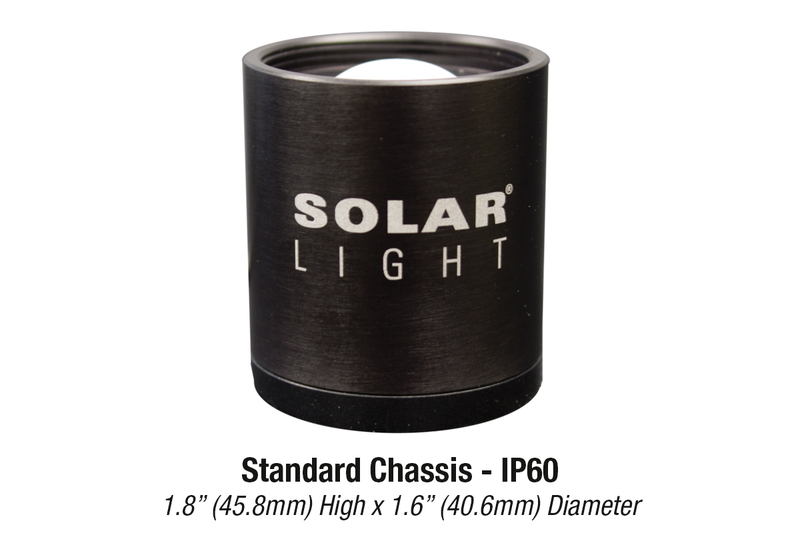 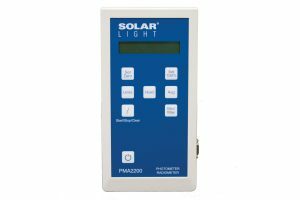 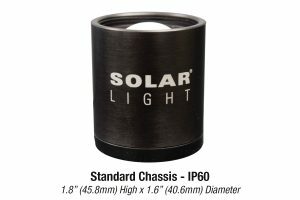 Solar Light’s Model PMA2132 Digital Quantum Light (PAR) Sensor measures the photon flux in wavelength range from 400 to 700 nm. 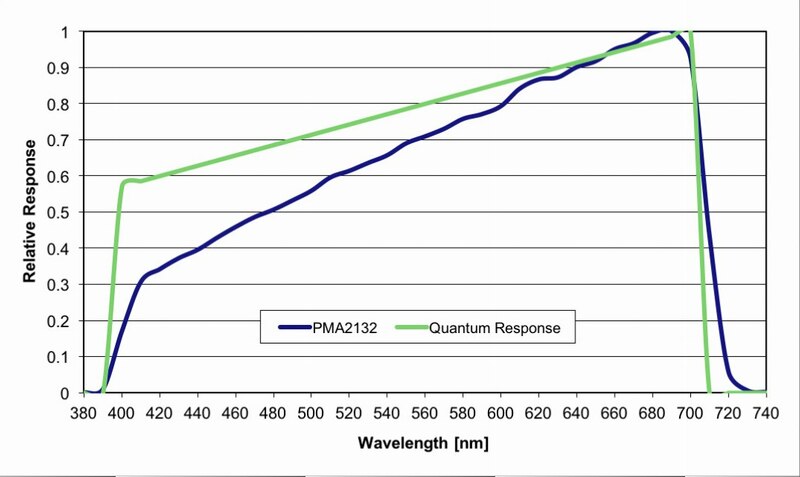 There is a proportional relationship between the number of photons absorbed in 400 to 700 nm band and the rate of photosynthesis in plants. 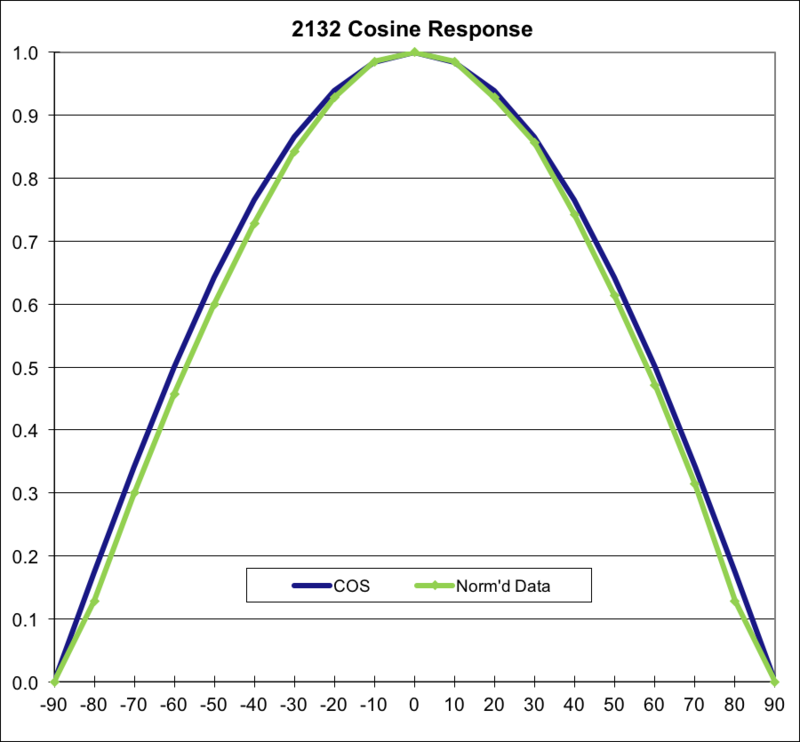 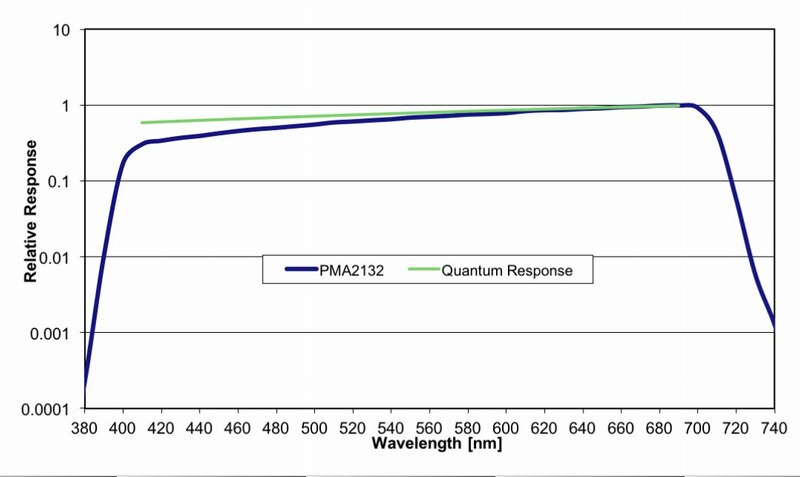 The angular response of the PMA2132 sensor is cosine corrected, and suitable for measurements of diffuse radiation or radiation from extended sources. 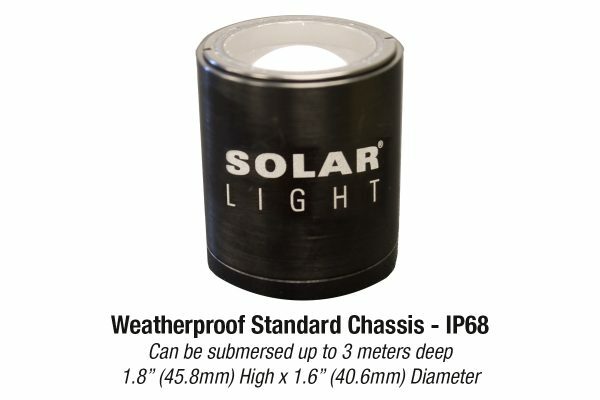 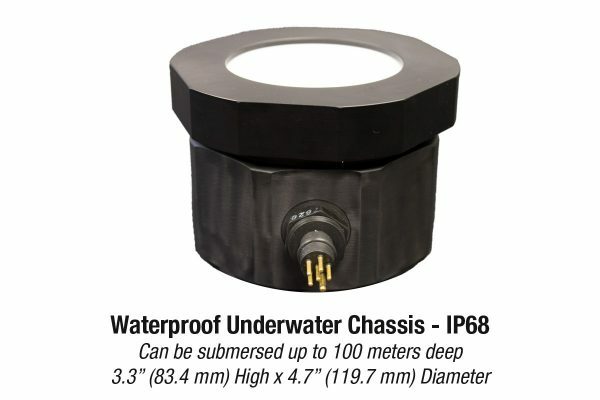 Several packages are available for different types of environments, including standard, weatherproof, and waterproof chassis.